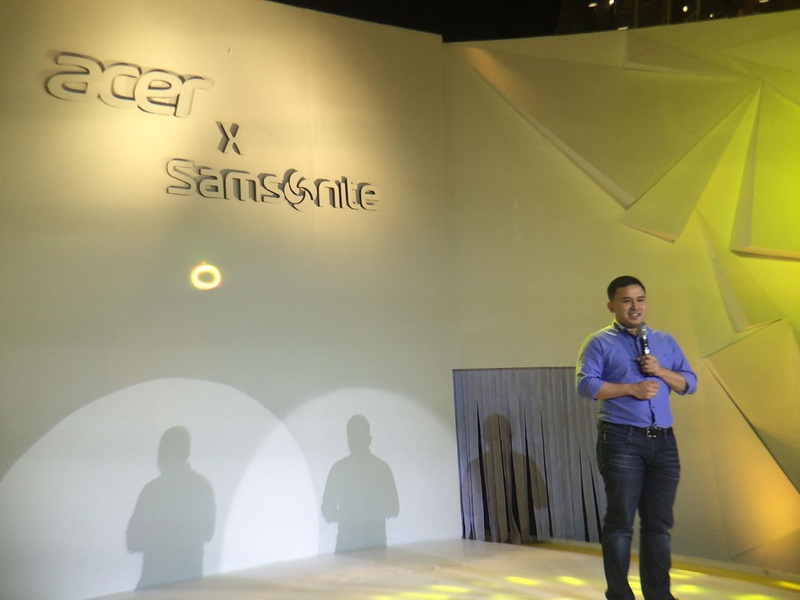 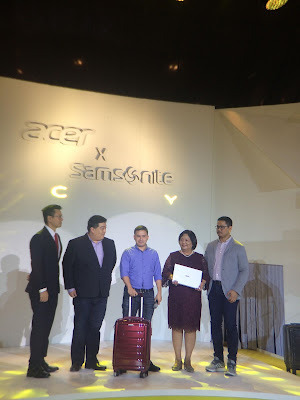 15 May 2018, Manila, Philippines – Acer Philippines, a leading tech and innovations company, has collaborated with American luggage and travel bag manufacturer Samsonite for its back-to-school promo. The launch event was held last May at the Mega Fashion Hall in SM Megamall. This year, Acer Philippines’ back-to-school promo is especially made for millennials. 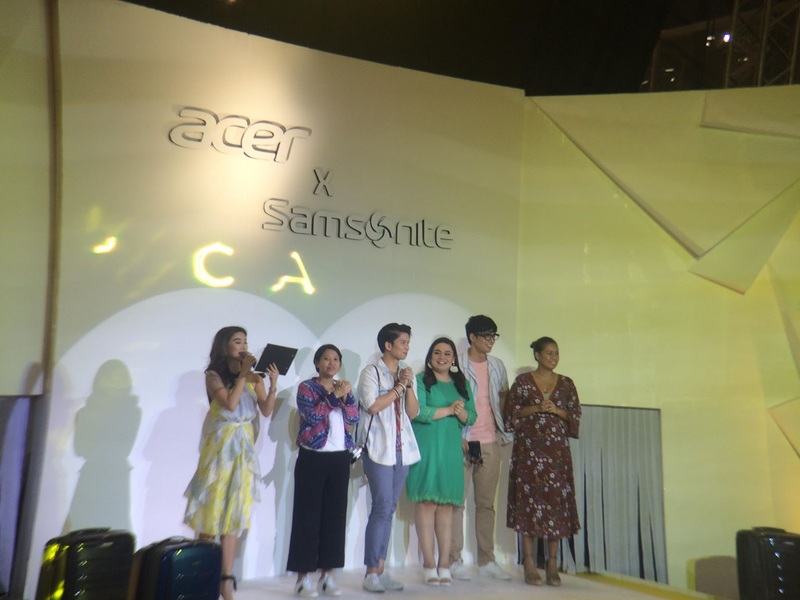 Seeing the world’s biggest generation’s constant thirst for adventure and new experiences, the tech giant uses travelling as a motivation to inspire the youth to do well, whether in school or in their professions. 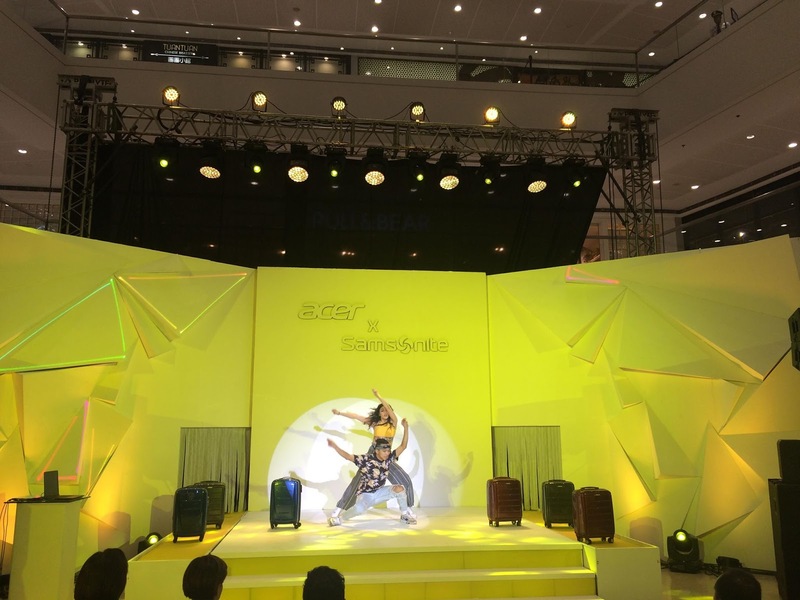 Aptly called “#CarryOn”, the Promo encourages the youth to power through the hurdles they encounter in pursuit of their dreams and goals.